Are you making the most of what you have? The fact is to do well in business we need for people to know what we do. The practice of letting people know what we do is called marketing. We live in an age where Social Media platforms like Facebook, Twitter, Instagram and LinkedIn are available for free. This means the cost of accessibility to marketing is $0 (Woohoo!). 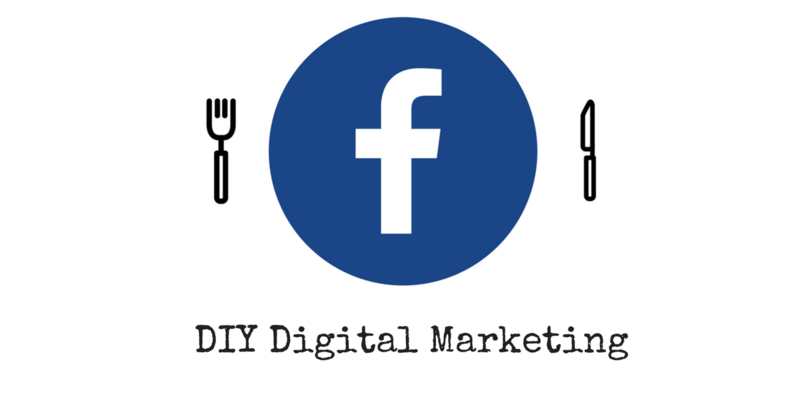 Businesses now have incredible opportunities to harness the power of DIY digital marketing.